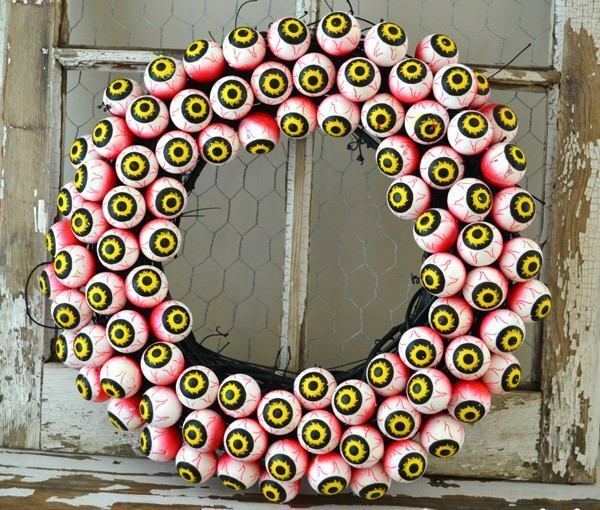 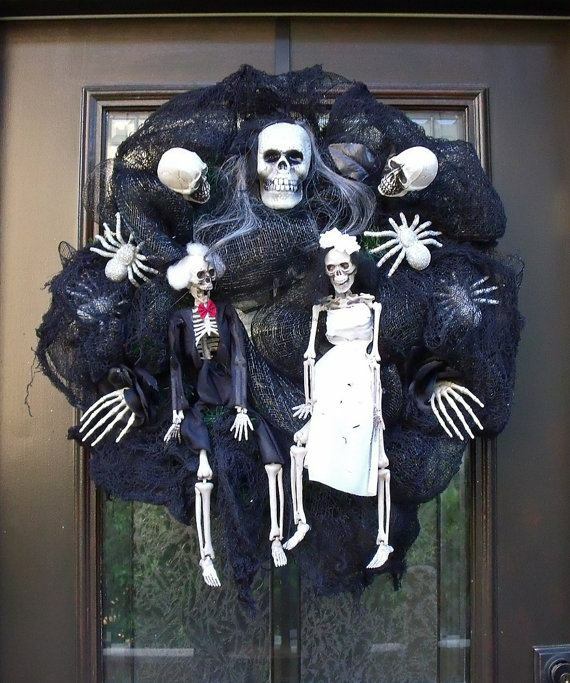 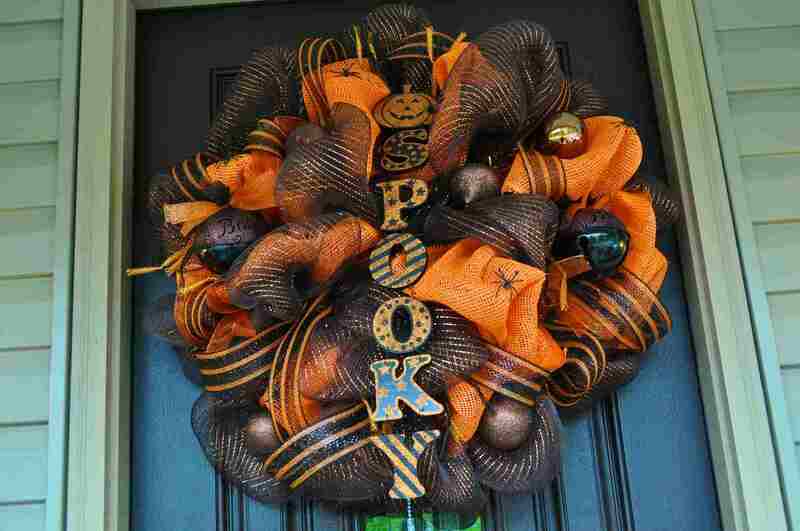 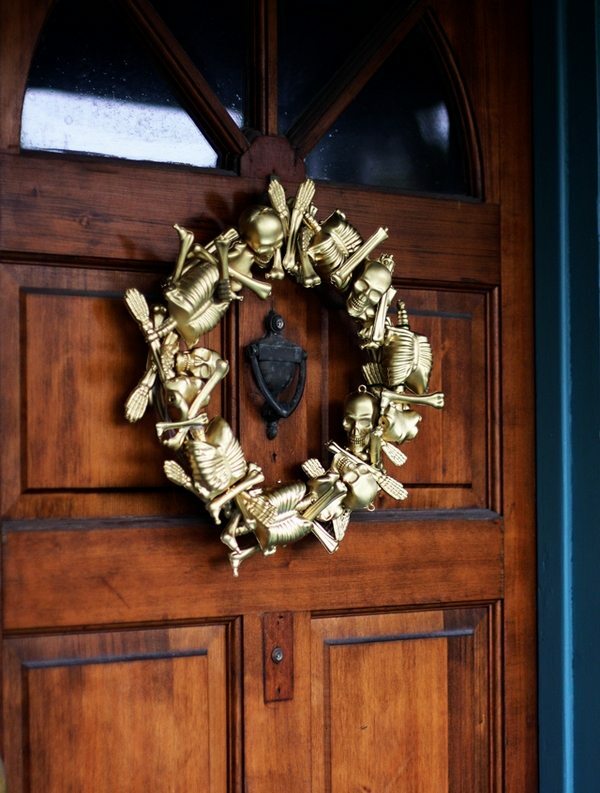 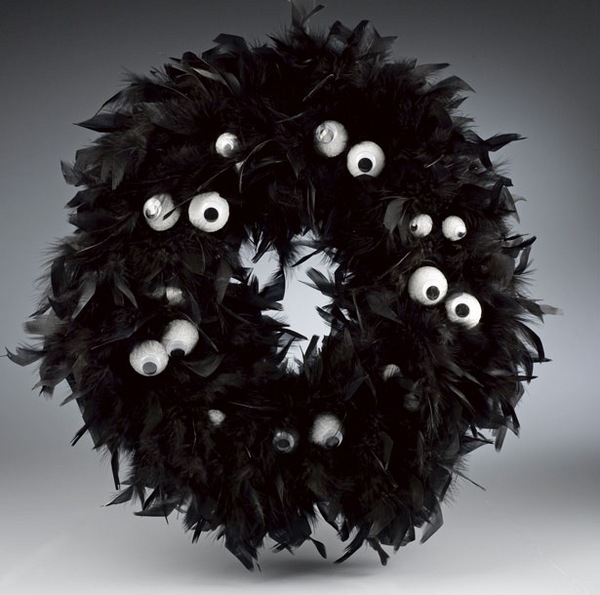 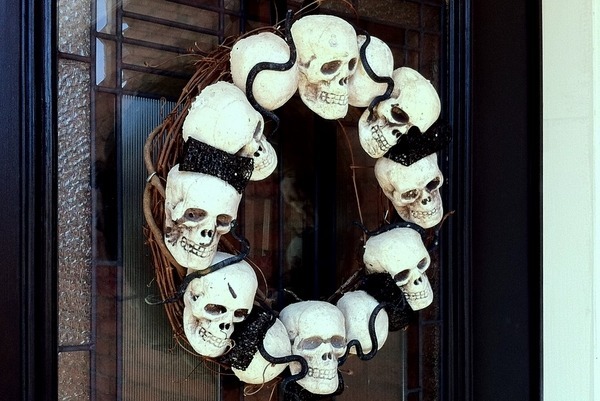 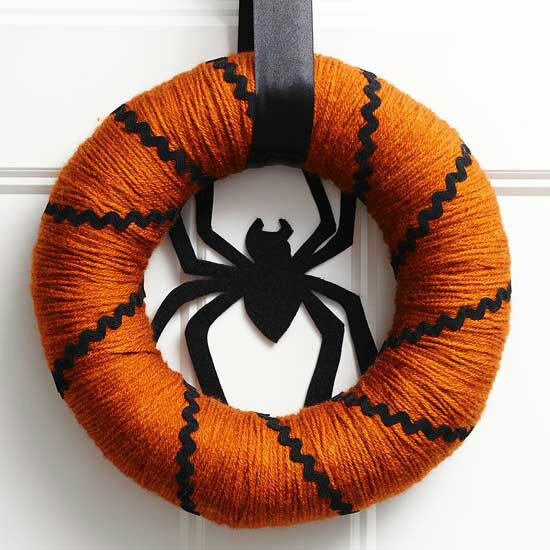 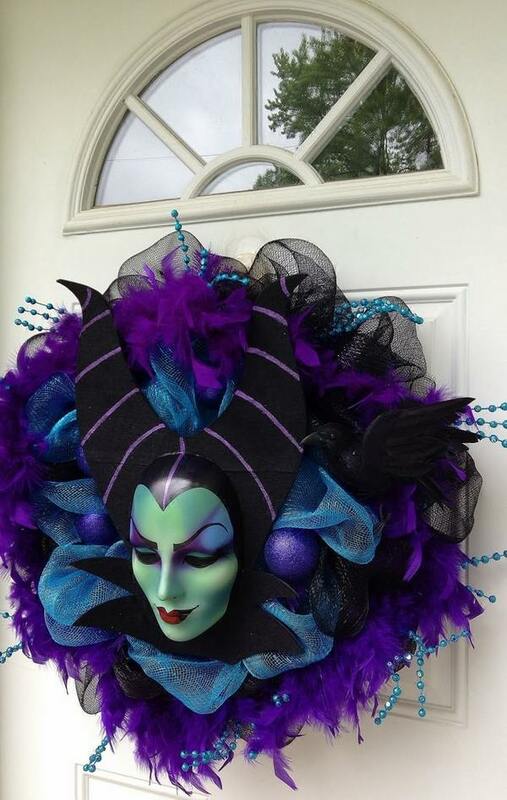 Halloween wreaths can be a most striking decoration for your house. 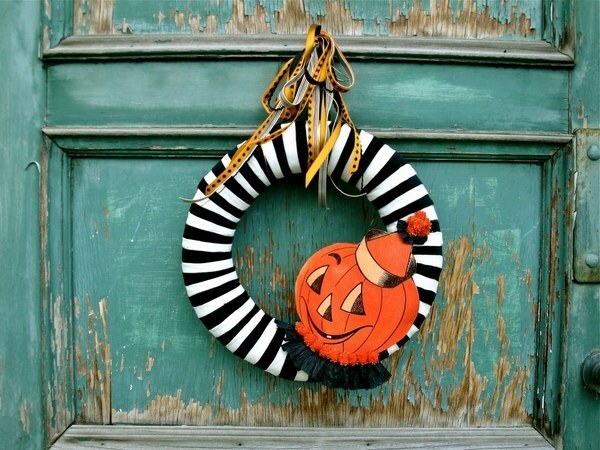 It is a seasonal must just as the pumpkin lantern. 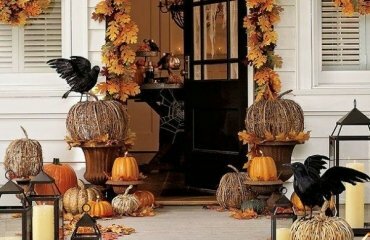 It is the decorative element that welcomes your friends, family and visitors and it can be an accent which enhances the festive atmosphere. 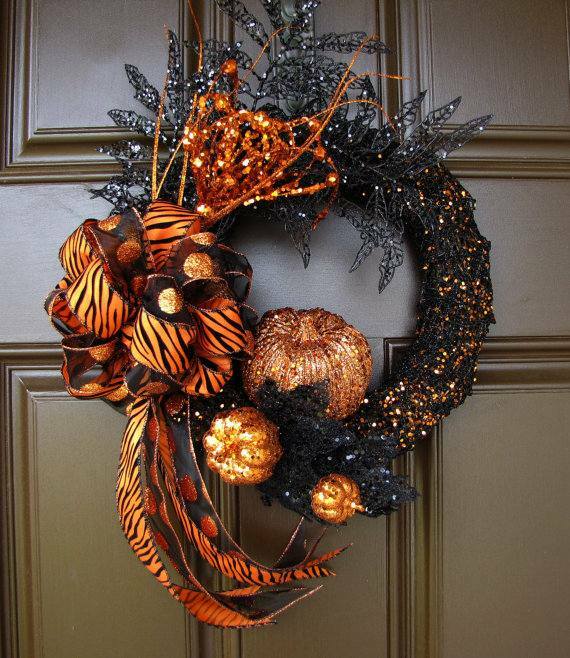 A special Halloween wreath indoors or outdoors gives you the opportunity to be creative and add a personal touch to your home decor. 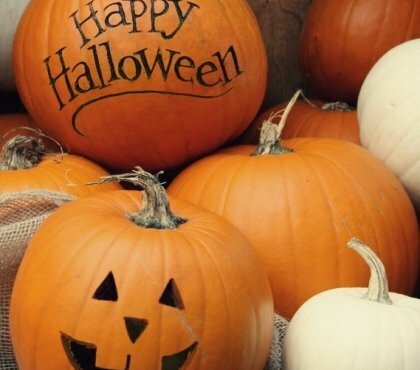 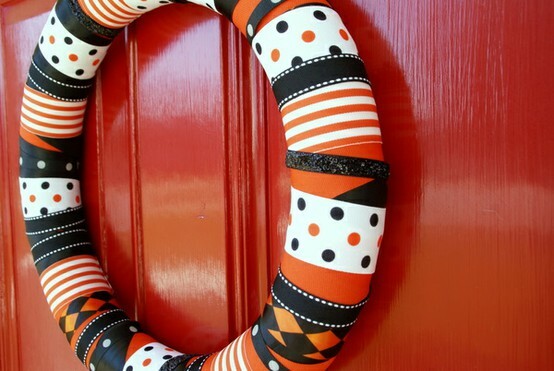 Halloween wreaths, being a part of the home decoration, can be homemade and nothing can compare to the simplicity and originality of the DIY projects. 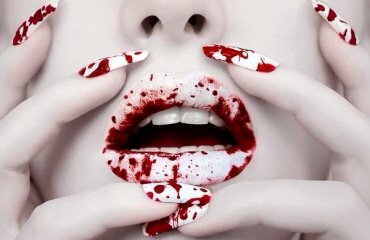 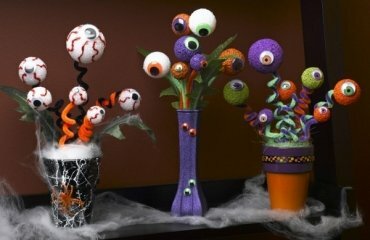 As long as they follow the autumn holiday theme, they can be crafted in the traditional fall colors or spooky and scary. 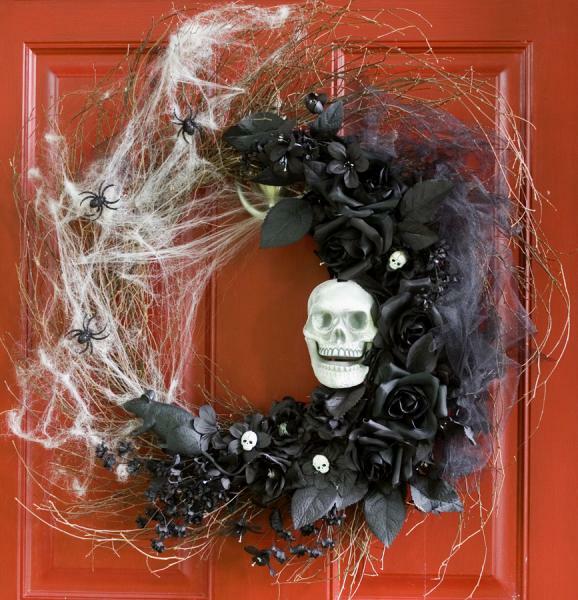 Making Halloween wreaths can be in any style – from Gothic or vintage to elegant classics. 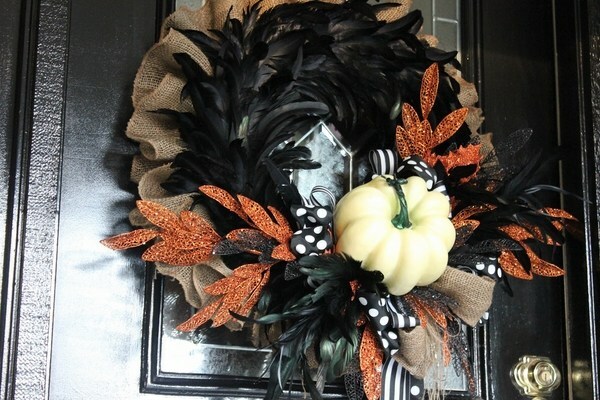 Wreaths for Halloween can be crafted from branches, decorated with leaves, berries, autumn flowers, small decorative pumpkins, yarn, paint, ribbons, rhinestones, sequins, strips of cloth attached to the frame and many other elements and you can learn how to make wreaths with mesh ribbon as well, as they are offered in a wide variety of colors and the mesh is easy to work with. 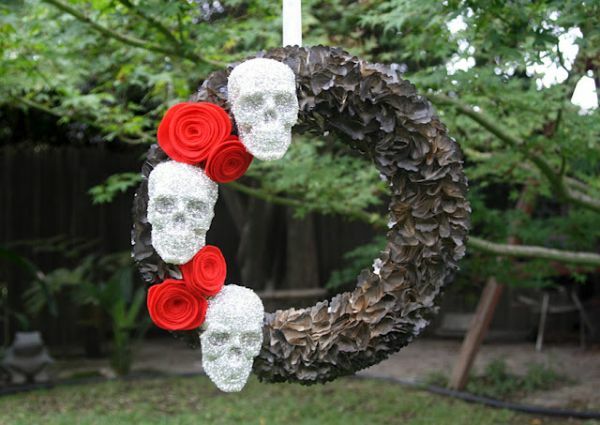 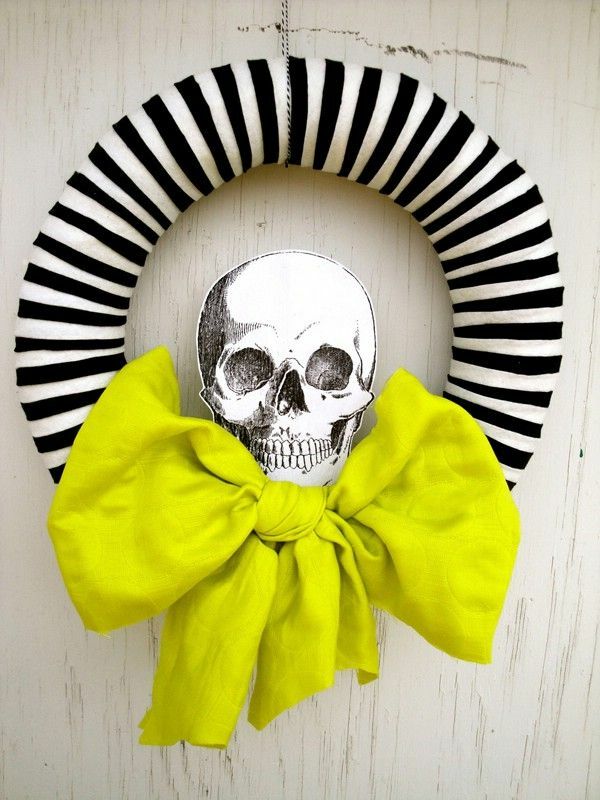 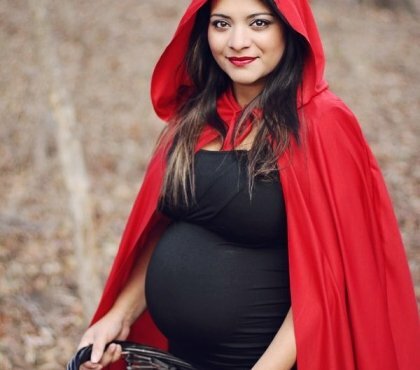 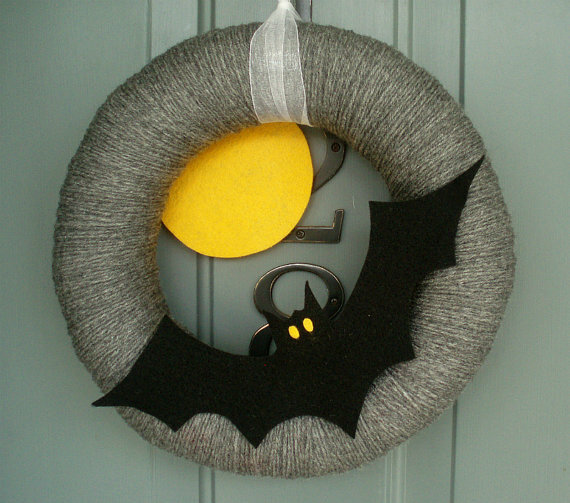 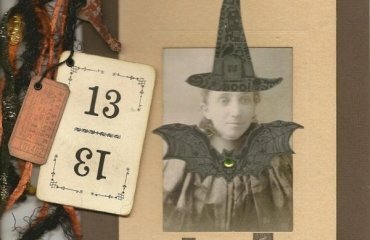 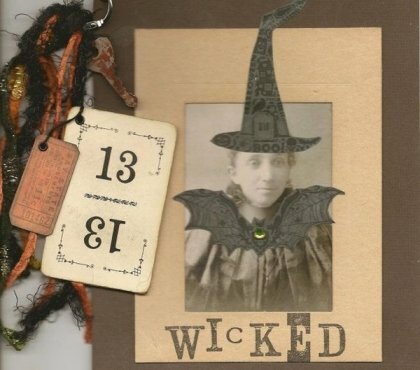 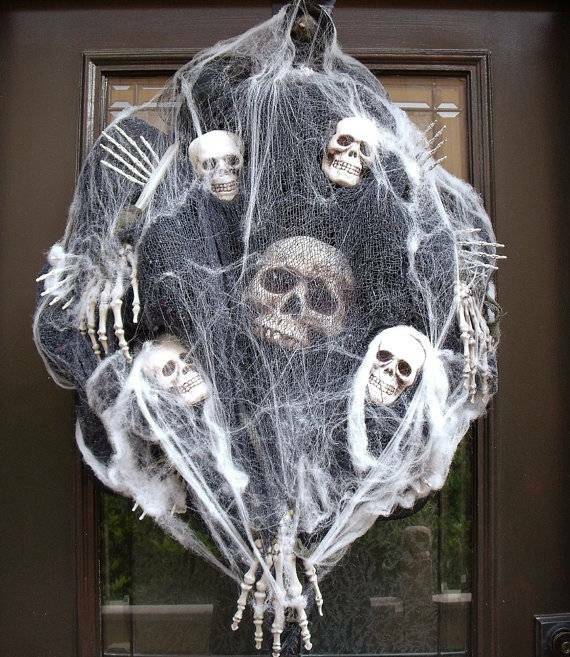 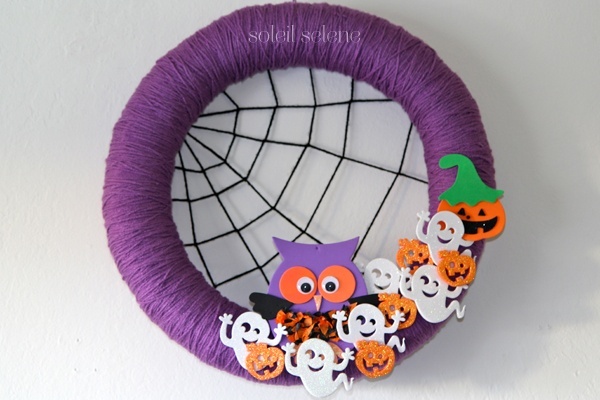 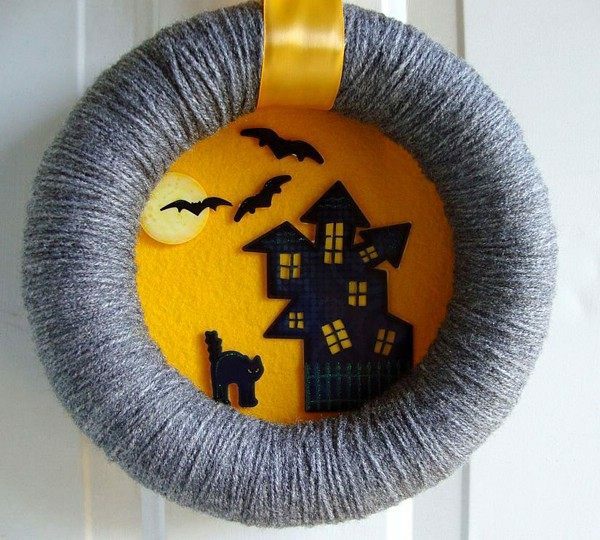 If you want to be really unique and original you may make a wreath with the spookier elements, typical for the holiday, paper bats, threads, textile colors, skulls and spiders will be the elements that you need. 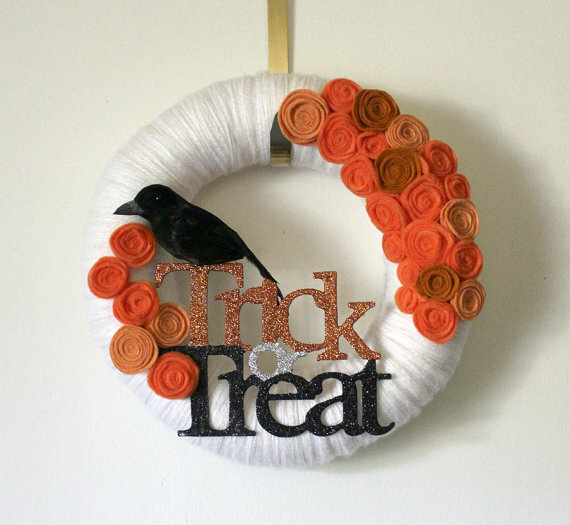 Feathers are an ideal material for wreaths for Halloween. 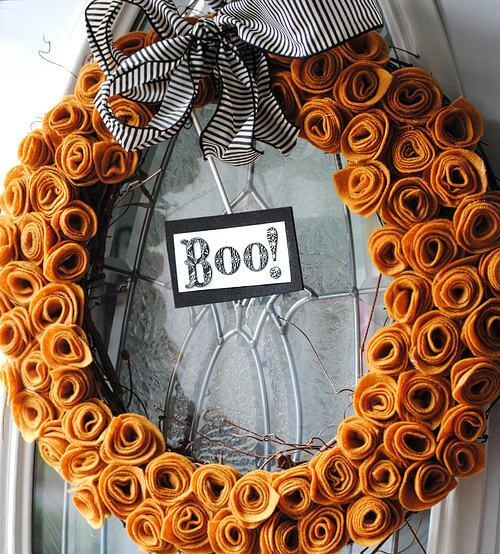 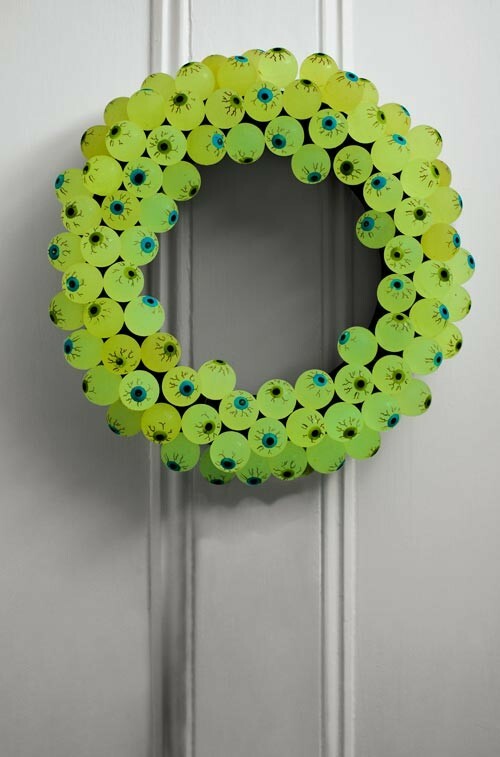 They can be used not only for decoration, but also to create the bulk of the wreath. 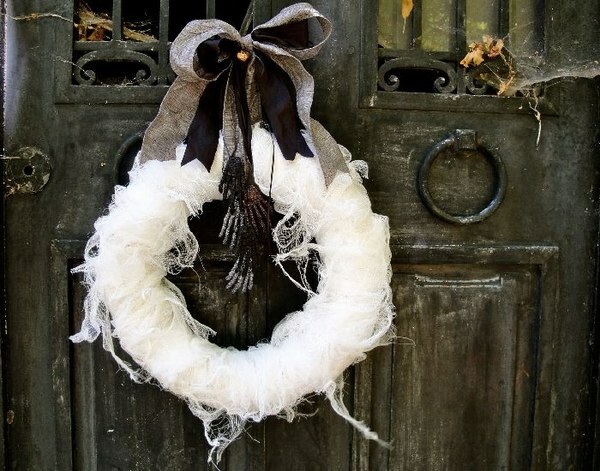 Use feathers to give the crown of volume, color, as well as fixtures. 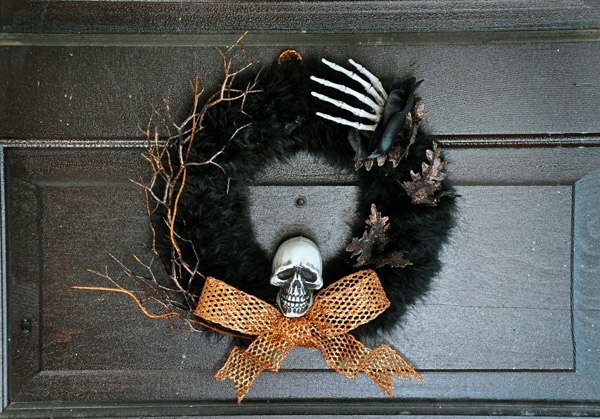 Decorate the wreath with artificial flowers, leaves, skeletons or other items of decoration, which you can find at home or in a craft shop. 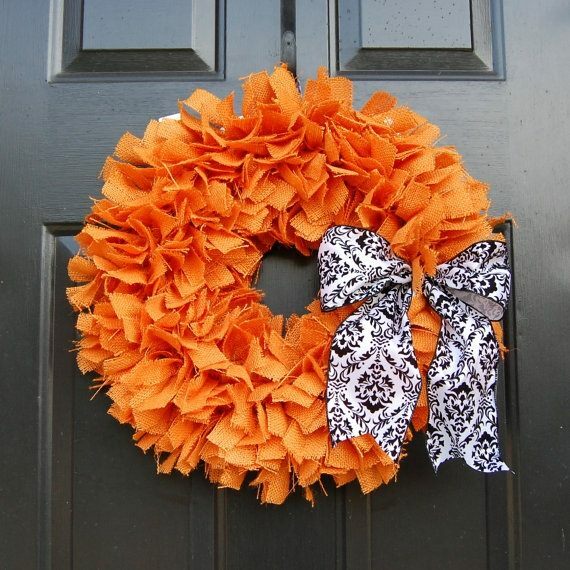 Halloween wreaths can be simple and stylish and will help transform your home for a few minutes. 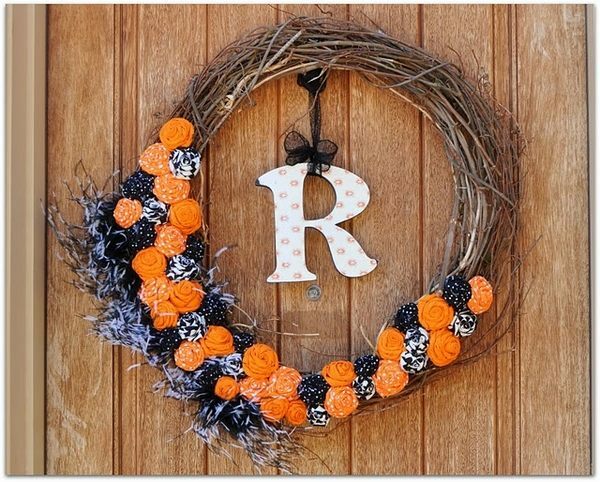 In the gallery below you will find some unique Halloween wreaths ideas to help you find your inspiration.